No one is asking you to pick a favorite house. No one is even asking you to pick a favorite style. Really, let’s just SAVE THEM ALL. 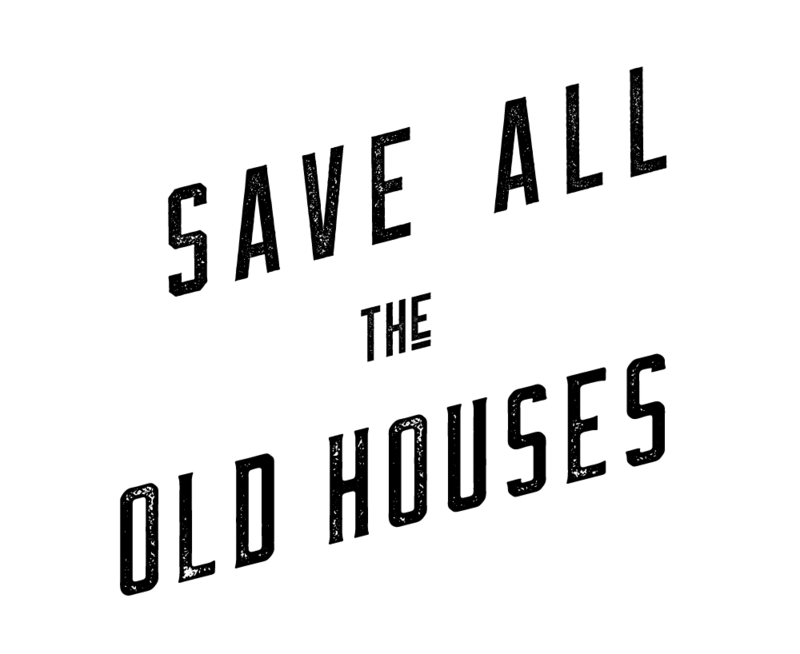 Our “Save All the Houses” tee is made of 100% cotton fine jersey and screenprinted in New York’s Hudson Valley. Printed on American Apparel.